Tired of paying too much for your credit card processing? Or do you have a new business and need someone to help get you started? 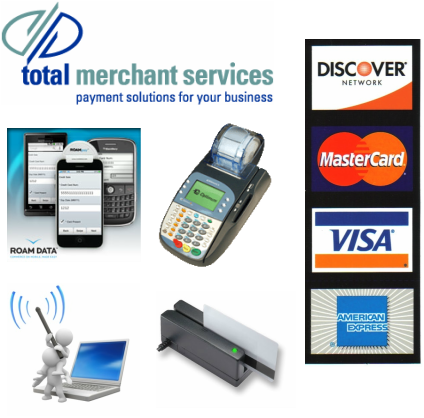 Think Development is a registered sales partner of Total Merchant Services. With over 5 years experience in the credit card processing industry we know how to get you the best rates while making sure your data is protected! Call us now for a free quote and we will meet or beat your current rates or help you get started!